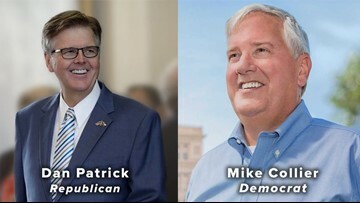 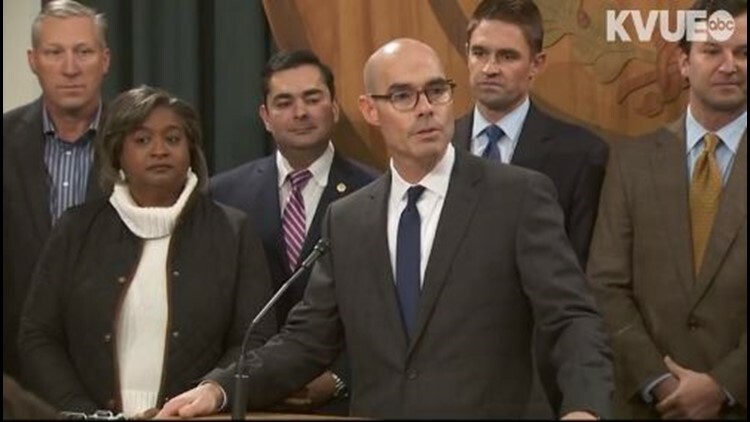 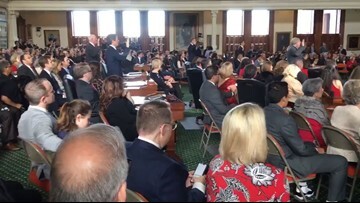 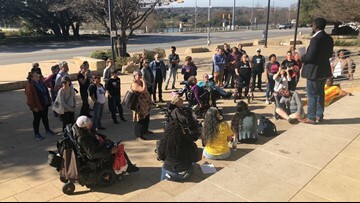 Lieutenant Governor Dan Patrick missing from opening day of the 86th Texas Legislature, after White House calls him to meeting about border security. 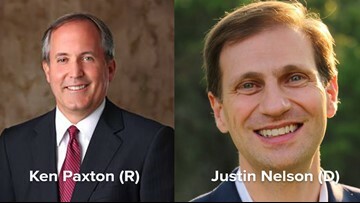 The debate will take place Sept. 28 in Austin. 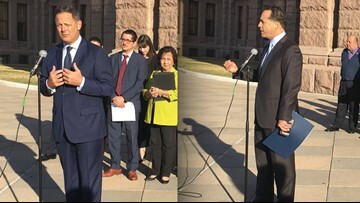 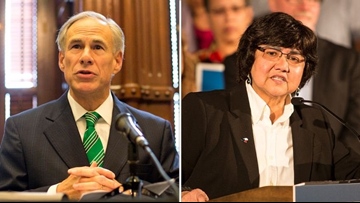 Who's running for governor of Texas in the November election? 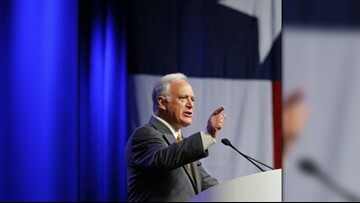 Incumbent Republican Gov. 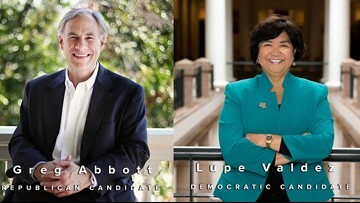 Greg Abbott is running to keep his seat from Democratic challenger Lupe Valdez, a former Dallas County sheriff. 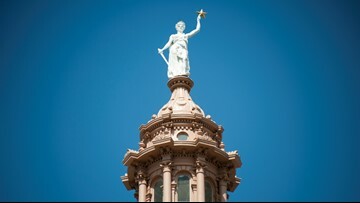 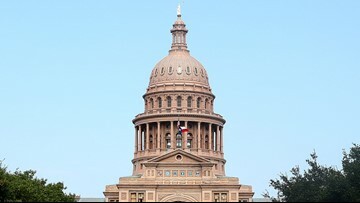 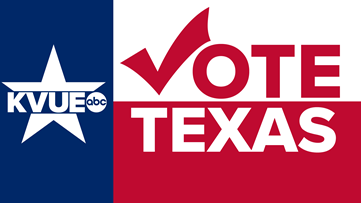 The guide will help you keep an eye on this year's candidates for both the Texas Senate and the Texas House of Representatives before election day.